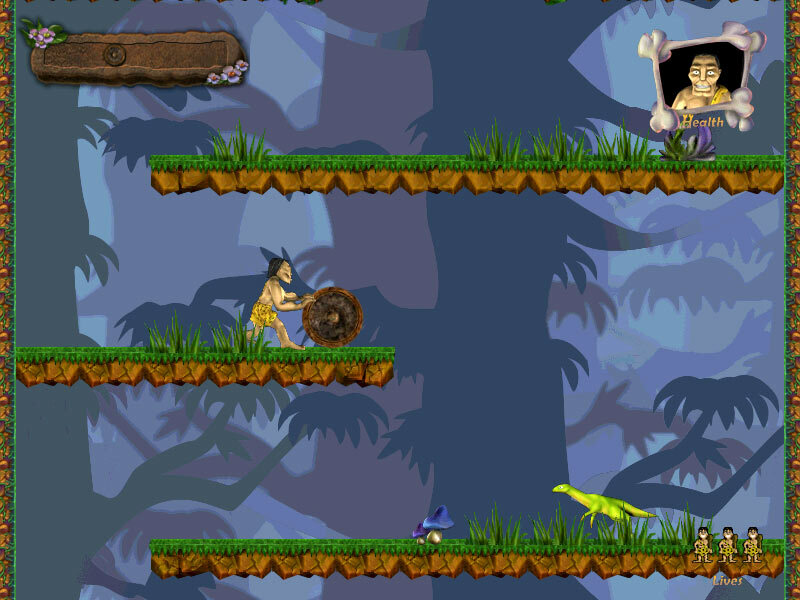 Rock and roll your wheel through the levels and try not to let the dinosaurs get in your way. Use your wheel to konk some beasts, and collect food to increase your lifespan. Find your way downward and reach the bottom right corner of the level to move on to new levels. If you get your invention to the convention, it will change the course of progress forever. If not...well, we'd rather not think about that. As the smartest prehistoric caveman ever, you have actually invented the wheel! So the next time someone calls you a "Neanderthal" be proud! Your mission is to show your wheel to the Prehistoric Society's Annual Scientist Congress, a prestigious convention to show off your goods and patent your product, as well as influence and impact the future of mankind. Rock'n'roll is back! Collect classical r'n'r properties in this new puzzle game! Defeat the Vile orcs and save those poor people. Rock-Me v1.0 is an easy-to-use vertical navigation menu. Ultra-smooth news and information scroller. Qweas is providing links to Rock and Roll 1.0 as a courtesy, and makes no representations regarding Rock and Roll or any other applications or any information related thereto. Any questions, complaints or claims regarding this application Rock and Roll 1.0 must be directed to the appropriate software vendor. You may click the publisher link of Rock and Roll on the top of this page to get more details about the vendor.